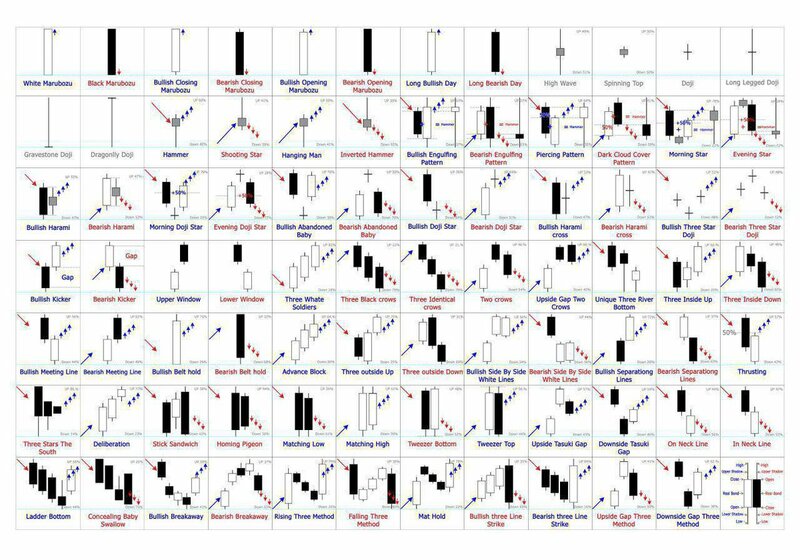 All you need to know about key candlestick patterns & powerful chart patterns. These are key ingredients of #PriceAction trading so go through these nicely. Pls RT to spread the awareness so that larger audience can benefit. I found these pics very useful. 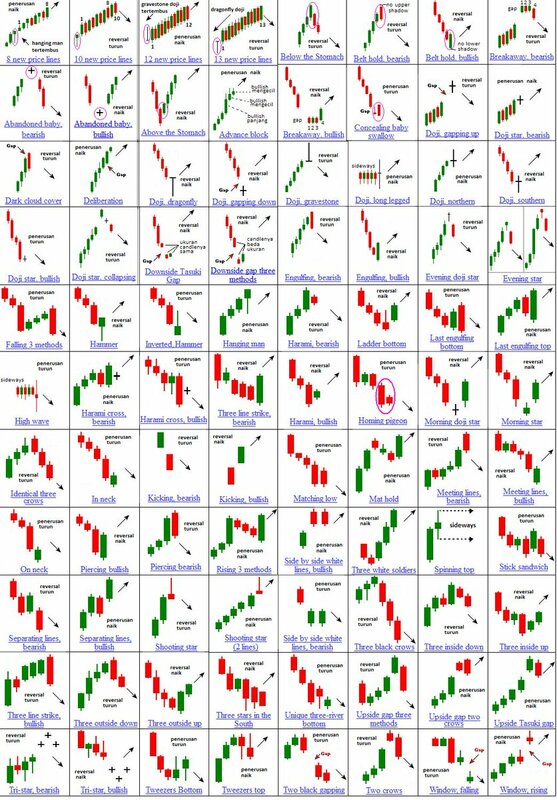 Managed to get another version of high resolution picture for candlestick patterns. Hope it helps. Learn the setup, know when it occurs, when it works & when it doesn't. Practice is so well that you can recognize it even in your sleep. Screen time will help you get that expertise. I trade what I preach & I preach what I have learnt so in simple words if you practice only what I preach, you can fast track your learning curve. ICICIBANK has bounced from demand zone & 350CE got more than double. I will share the chart in the evening! Attaching the daily & hourly chart of #ICICIBANK. #PriceAction cant be learnt simpler than this. Just using demand zone on Daily & knowing the critical levels & checking how price behaves on Hourly can do the trick. Hope it helps you learn demand zone better. Make a note of it & I will keep referencing these terms in my future charts. 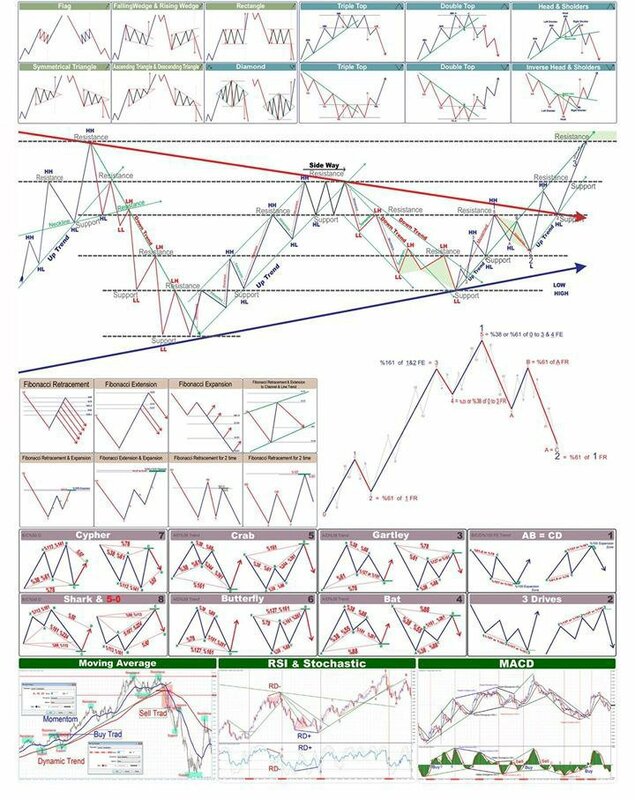 Let me know if you need to learn anything specific in this & I will explain it via charts. RT to spread the awareness so that it reaches the larger audience. 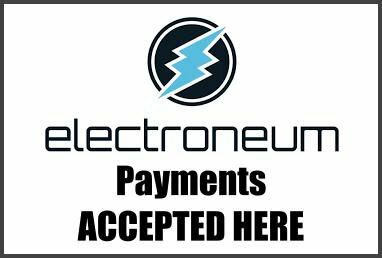 Do you #know or #own any #business that accepts #ETN $ETN #Electroneum with #instantpayments? And let me put you at #interactive #map for others to see! 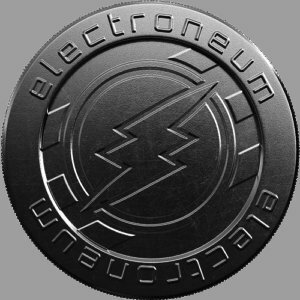 Take you chance now as #people are looking for #store selling stuff for $ETN first #mobile #cryptocurrency! 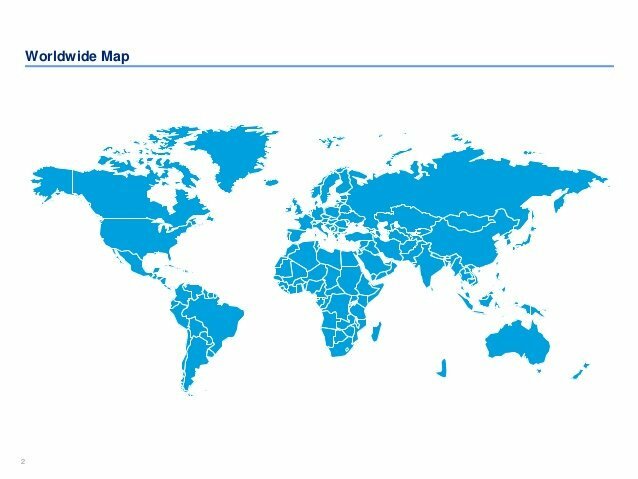 Help me by #retweet & #like so we can create this #amazing interactive #map of #electroneum #business so next time you want to #shop you could check if you could use @epectroneum this time! More we get, better for us! "when people who shouldn't be here end up murdering the children of American citizens"